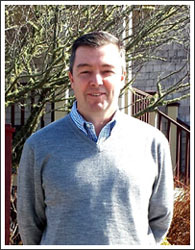 Cranberry Valley GC welcomes accomplished PGA golf instructor Bob Miller! Cranberry Valley and Miller Golf recently signed a license agreement for Golf Instruction at CV for the 2015 season. 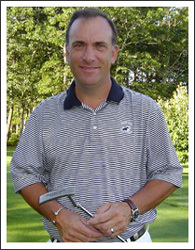 Presently Bob is ranked as the #2 golf teacher and coach in the state of Massachusetts by Golf Digest magazine. 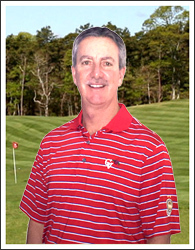 Bob is a former New England PGA Teacher of the Year and has been Cape Cod PGA Teacher of the Year 4 times. His exceptional teaching and coaching staff will include LPGA Professional Lisanne Miller and PGA Professional Rick Johnson, a longtime professional at the Hyannisport Club and Willowbend. 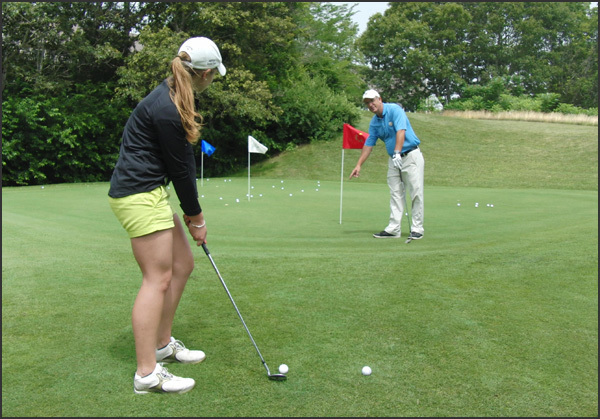 Miller golf will offer clinics, schools, specialty programs along with individual lessons and coaching to meet the needs of all levels with a strong focus on junior players.